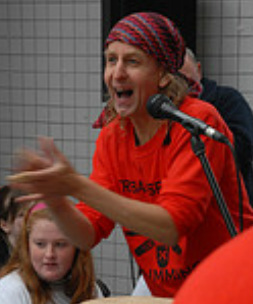 Over the past 25 years John Bowker has run thousands of Tribal Spirit Drumming events, bringing his unique musical style and infectious humour to people across Ireland, the UK and beyond. please get in touch to let us know what you are looking for. has created over the past years. and a safe space for personal processing . - Refugees, including an on-going project over many months at a refugee centre.